Every year when everybody starts talking about the Oscars, I imagine myself going there. 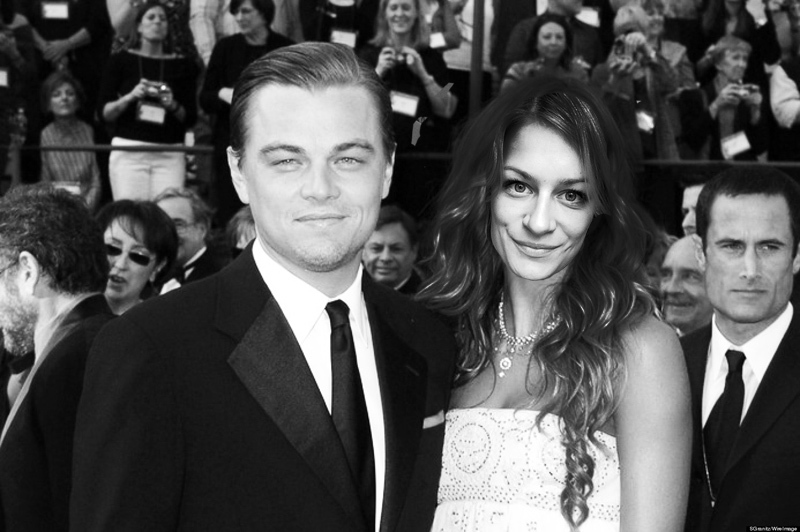 I start scavanging the best looks and fantasise about walking down the red carpet with my hot date. Well this year, my prayers got answered. I received such a golden ticket (without chocolate bar) in my mailbox! So now the fun really starts! What designers will I wear, what style will the outfit be and most important. Who is going to be my date? I actually received a few requests already from some penpals who just happened to be actors. Such a coincidence right?! I've listed the three possible dates and outfits in the picture below. Can you guys help me pick out the best combination? I can't wait to celebrate the best movies of the year! I think this evening will be absolutely unbelievable!! Oh wait, was I dreaming all of this? Ah well, better luck next year!